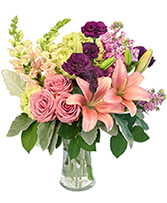 Cooling down with summer flowers is easier than before now that great flower care tips help extend the life of your arrangements. 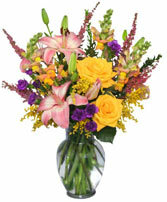 Summer flowers are colorful, bold, brazen, and beautiful. 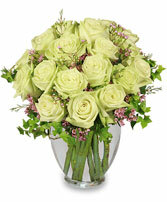 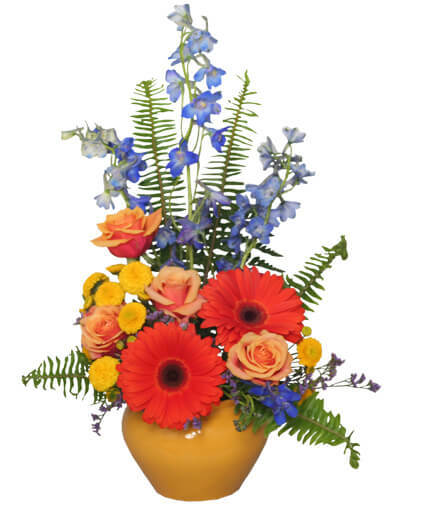 Decorating with these quality arrangements adds pizzazz and panache to any dÃ©cor. 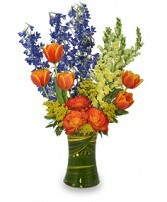 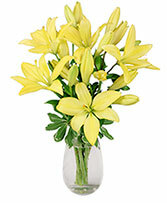 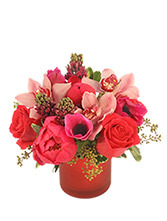 Liven up the room and liven up your life with summer flowers that last!